The Medi-Weightloss® Program is not just another diet - it’s a physician-supervised and clinically-proven approach that helps our patients achieve and maintain a healthy weight. 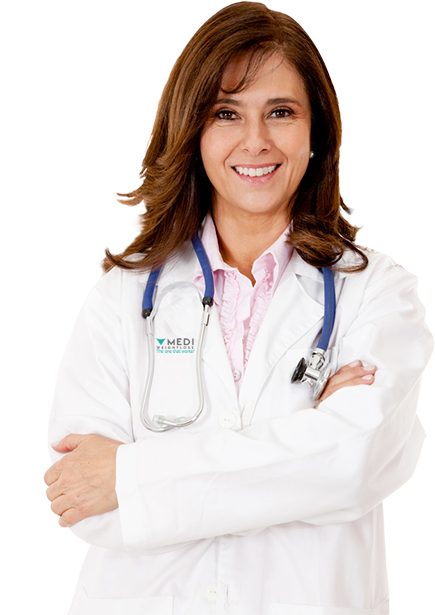 Our professionals focus on preventive medicine. After medical tests and in-depth consultation with each patient, our medical staff creates an individualized and comprehensive plan for each patient. Did you know that being affected by overweight and obesity can impact your health? Losing weight can reduce your risk of developing many health conditions. Find out if you're at risk. Does your location accept insurance? Find out here. Ready to get your plan? Find your location and book an Initial Consultation to get started.